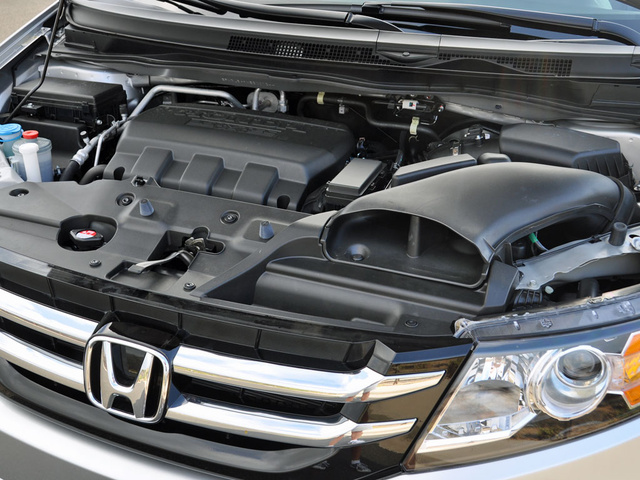 The fact that the 2014 Honda Odyssey is utterly capable in the city, in the suburbs, on the highway and when taken to its limits underscores the sheer competence that is baked into every part of this vehicle. 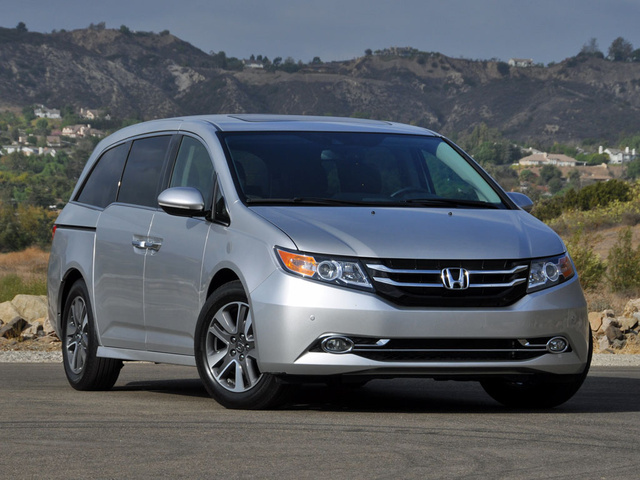 Honda has perfected the minivan recipe. 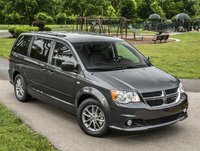 From safety and technology to performance and comfort, the 2014 Odyssey represents the ultimate in family haulers for the majority of Americans. 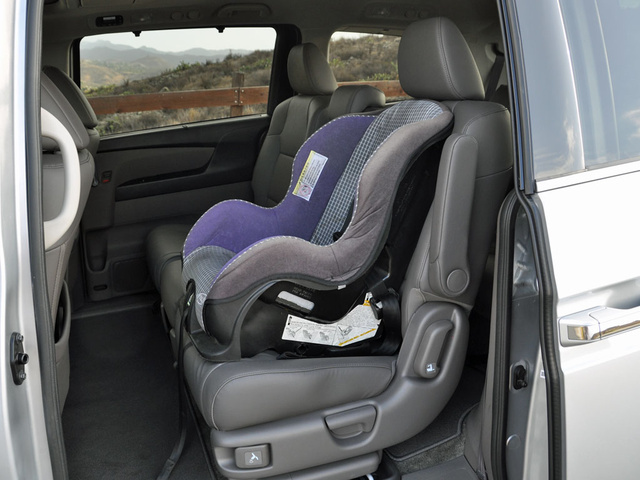 Unless you need to tow something heavy or drive somewhere few people travel, there’s no good reason to choose another vehicle for shuttling your kids. 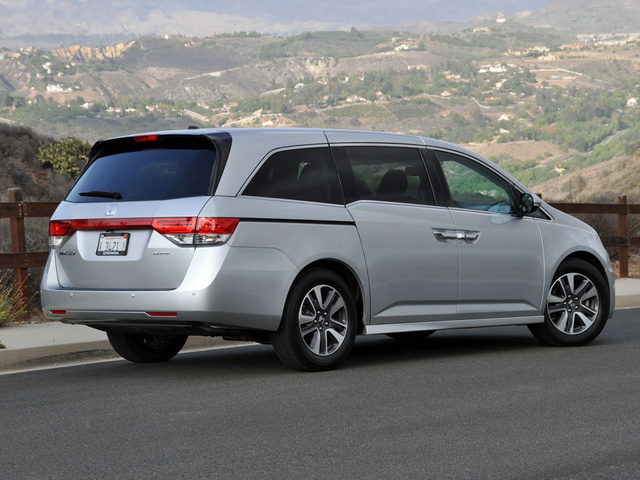 What's your take on the 2014 Honda Odyssey? Louise Hi Christian, I just bought a 2014 Honda Odyssey on Dec 30, 2013. Since I have driven the car off the lot, I noticed that when I take my foot off the acceleration to coast, the car does intermittent braking on its own and is not as smooth of a coast as the Honda 2013 version. Have you heard of any others having this problem? YG1 Hi Christian, I am having exactly the same problem as Louise describes in her post. The car pulls back at 30mph, 20mph and lower on a regular basis once you pull of the gas. The coast is terrible! The ECO model comes on when this happens and there is no way in 2014 Honday Odyssey models to turn this off! The dealership claims this to be 'normal' but by no means does it feel normal after paying 30K for a NEW car! 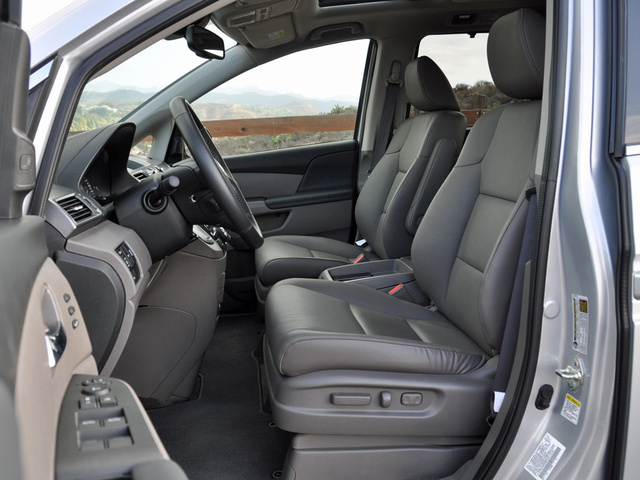 AF_Vet I have a 2014 Honda Odyssey Elite and it is a joy to drive, but not to ride in if you are a passenger. I mean, really, a $45K vehicle with a 4 way power passenger seat? C'mon. My bad that I didn't catch it when looking at it. Mileage is right on EPA sticker. Good power, road feel, etc. Just hate the darn front passenger seat. 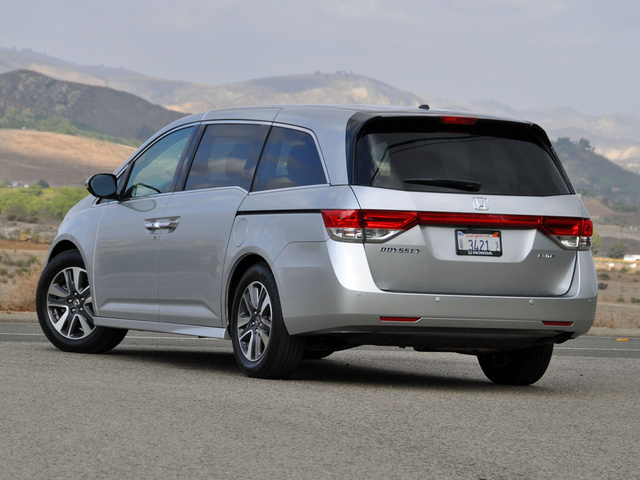 Users ranked 2014 Honda Odyssey against other cars which they drove/owned. Each ranking was based on 9 categories. Here is the summary of top rankings. 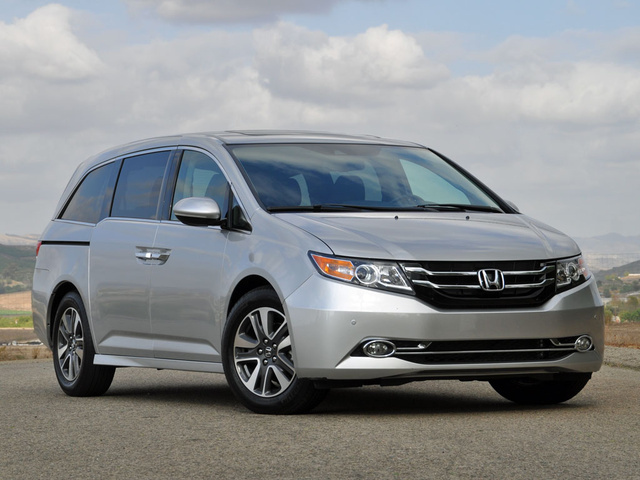 Have you driven a 2014 Honda Odyssey? The low battery indicator went off. So, I replaced the fob battery. Getting back in the van, the low battery indicator is still lit. Is there another step besides replacing the battery in the fob?